The “Work Plan for 2019” of the Pharmaceutical Inspection Co-operation Scheme (PIC/S) was fresh out on Jan. 1, 2019, and the news “China will Join PIC/S, Another World-class Organization, in 2019” flooded WeChat moments and network platforms on the same day in China. 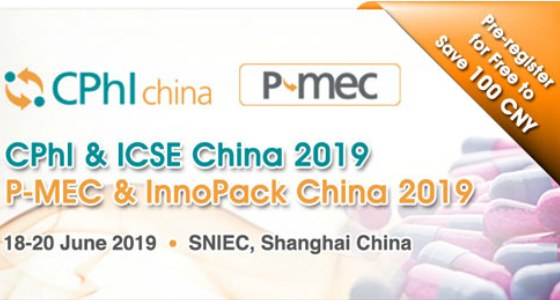 It has made a splash and showed us again the determination and action of the National Medical Products Administration of China (NMPA) in accelerating linking up with the international standards. The bottleneck for the export of Chinese pharmaceutical products lies in the mutual recognition of the international certification results. To enter the mainstream markets in the world, Chinese pharmaceutical products should first pass the certification barrier. I’d like to sort out relevant knowledge points of PIC/S for you here, to learn about this world-class organization—PIC/S together. 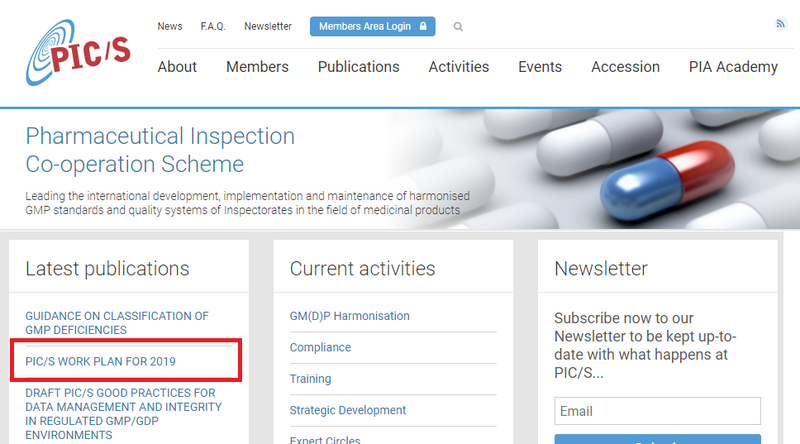 The Committee mainly takes charge of the amendment, updating and improvement of the existing GMP standards of PIC/S, exchange of information and experience on GMP inspection, and improvement of GMP inspection quality and inspector work ability. The Executive Bureau mainly takes charge of daily work of the Committee, convening of meetings during breaks of the Committee when necessary, and execution and supervision of decisions, plans, and proposals of the Committee. The Secretariat mainly coordinates and operates various activities, provides services for relevant sides, such as providing technical support, etc. to workgroups and experts, and drafts, amends, and preserves relevant documents, suggestions, and memorandums, etc. As an extremely important international organization in the pharmaceutical product field, PIC/S has issued a GMP that is so far the most rigorous in the world. 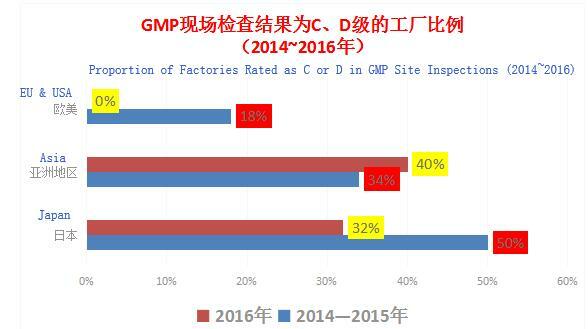 Joining PIC/S can improve the level of GMP inspection on pharmaceutical products in China, help Chinese pharmaceutical enterprises link up with the international standards ASAP, and accelerate pharmaceutical product export, being the fundamental guarantee for Chinese pharmaceuticals to enter the international market. Japan has formally joined PIC/S since July 2014. The Japanese official inspection standards started to link up with the international standards in 2014-2015 at the initial stage of joining PIC/S, and the proportion of Japanese pharmaceutical enterprises rated as C or D significantly declined from 50% in 2014-2015 to 32% in 2016; in contrast, the proportion of factories rated as C or D in Asia had been high and reached about 40% in 2016; while the proportion of factories rated as C or D in Europe an America declined year by year and was zero in 2016. Former CFDA (currently NMPA) applied for joining ICH in 2017, and NMPA is now making efforts to join PIC/S. During the application process, PIC/S will conduct detailed assessment of China, involving (including but not limited to) legislation requirements, regulator’s quality system, and regulator’s inspection and licensing systems, etc. This work will take time and require Chinese pharmaceutical enterprises to pay a heavy price, including renovating plant buildings on a large scale, however, it will be eventually of great significance to improving China’s GMP management level and accelerating the internationalization of the Chinese pharmaceutical industry.